Cars To Buy Online Hamilton – Budds’ BMW Hamilton. If you are in the Hamilton area and you are looking for cars to buy online Hamilton, you should visit Budds’ BMW Hamilton. You will be amazed at how professional and experienced our associates are, and we provide our clients with exceptional customer service from the moment you step foot into the dealership. As a customer shopping online in Hamilton, we understand why having choice is very important. That is why we offer our clients a wide variety of new and pre-owned vehicles in our inventory to choose from. If you are looking for cars to buy online Hamilton, you know that you are doing all the research on your own for the car you are wanting. Any questions you have about the vehicle are hard to ask because there are no professionals around with knowledge on that vehicle. We understand that at Budds’ BMW Hamilton, and provide our online customers a special chat option so that they can ask the questions they need answers to. When you are looking for cars to buy online Hamilton and you are looking into purchasing a pre-owned BMW vehicle, we recommend that you come into Budds’ BMW Hamilton and check out a recently reduced 2013 BMW 328. This vehicle, along with many others, is a joy to drive and will provide the customer with an exceptional experience behind the wheel. This gorgeous pre-owned vehicle is now available at a price of $29,990 and has 54,204 kms. You will look great behind the wheel of this vehicle along with its elegant white exterior and 4DM Trim Highlighted Chrome Leatherette. SIRIUS satellite radio, 403 glass sunroof, and a heated steering wheel are just some of the features this exceptional driving machine possesses. At Budds’ BMW Hamilton, for this pre-owned vehicle, it comes with a 3 day/ 300 km exchange privilege, 24-hour roadside assistance, and affordable leasing and financing options. 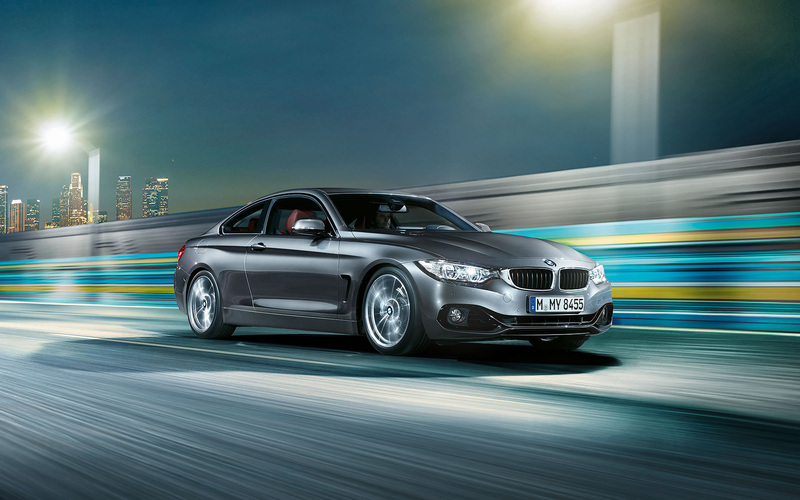 This vehicle, along with many more, is an example of cars to buy online Hamilton at Budds’ BMW Hamilton. We pride ourselves on providing our customers with the Ultimate Customer Experience. The help and assistance our representatives provide to our customers does not stop when you drive your new BMW vehicle off the lot. We are there for you far past the point of bringing your new vehicle home. We offer our customers prefered rates on tire storage as well as rental vehicles, and we provide seminars and customer workshops so that our clients can further understand the exceptional BMW vehicle you have just purchased. Budds’ BMW Hamilton should be your first choice when looking for cars to buy online Hamilton. We have a huge inventory of new and pre-owned vehicles to choose from, and our knowledgeable representatives are here to help you any way we can.